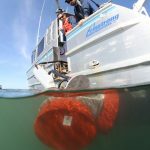 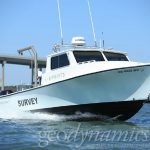 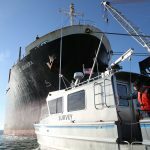 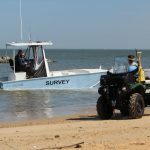 The North Carolina Board of Examiners for Engineers and Surveyors has renewed Geodynamics LLC’s license to conduct hydrographic surveys in the State. 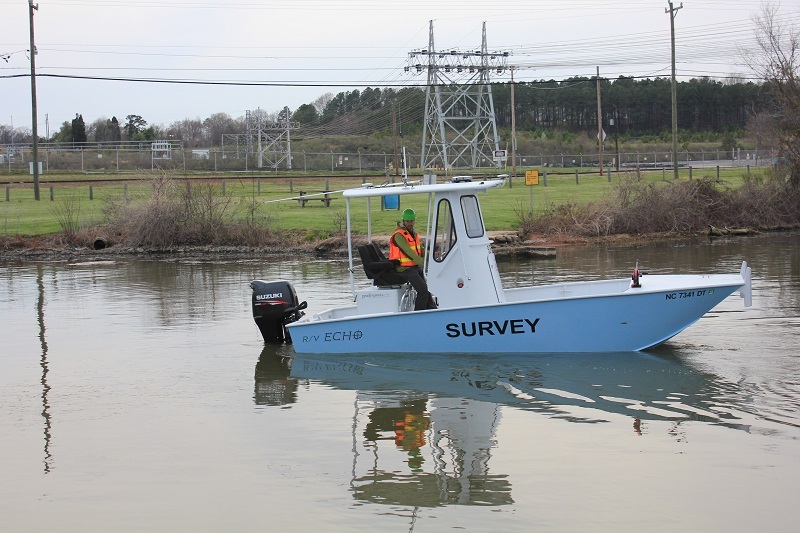 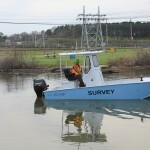 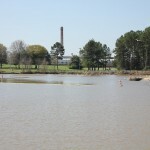 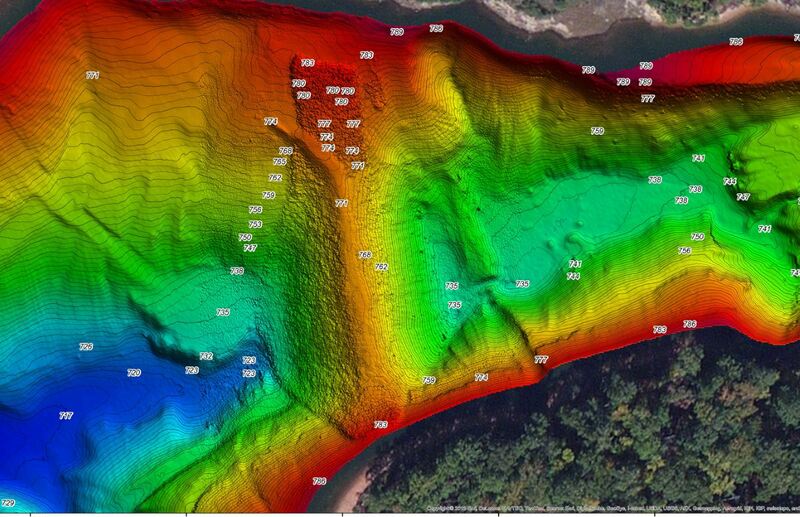 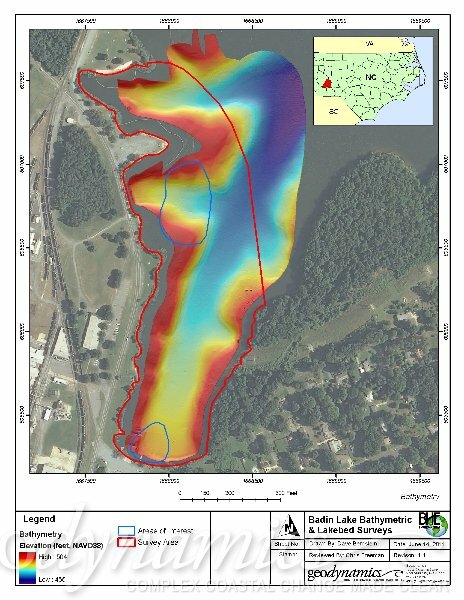 Our surveys continue to be supervised by a hydrographer certified by the American Congress on Surveying and Mapping / The Hydrographic Society of America, and are additionally supervised by a registered NC Professional Land Surveyor. 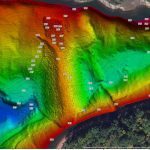 Geodynamics is proud to be working with the NCBELS as the agency expands its supervision of GIS, aerial and hydrographic surveying. 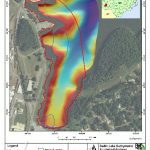 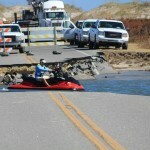 Geodynamics is prequalified by the NC Department of Transportation to provide hydrographic survey services as a private consultant. 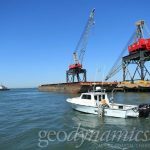 Our application has been reviewed and approved by the GIS Branch, the Highway Design Branch, and the State Port Authority. 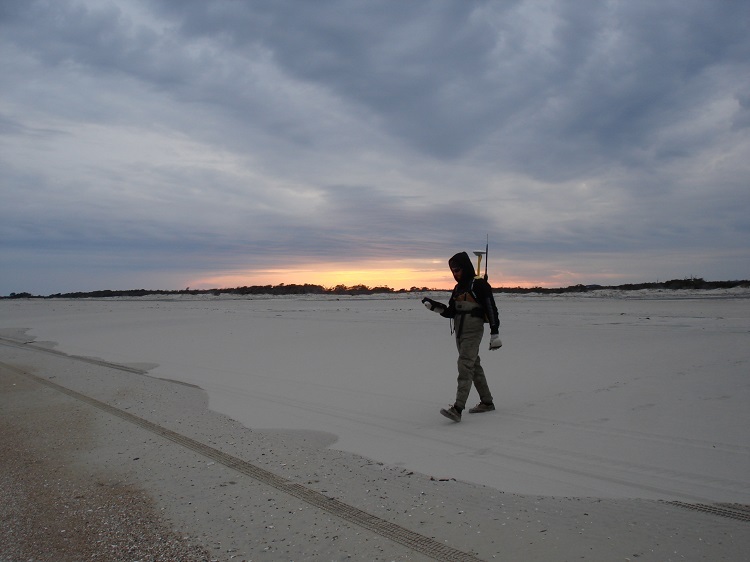 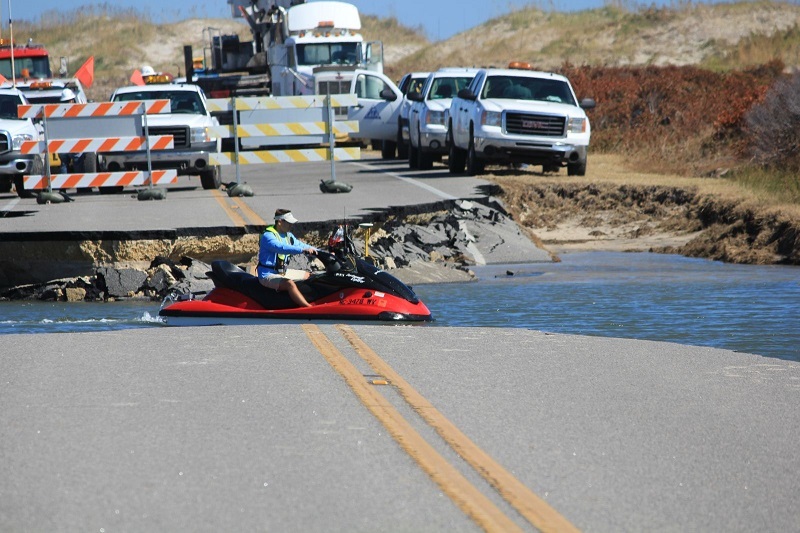 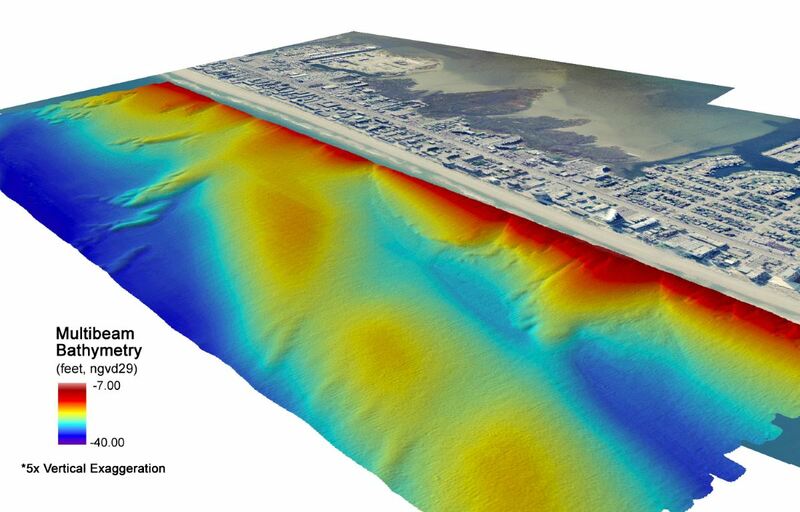 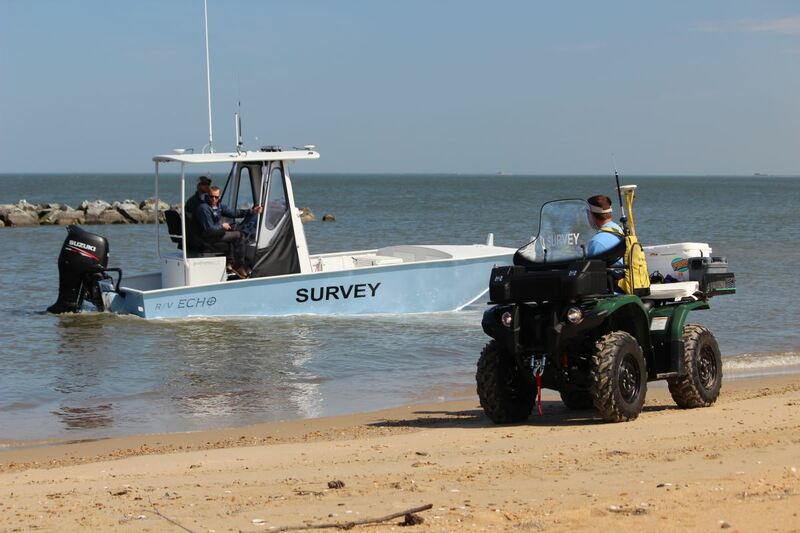 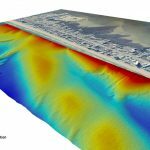 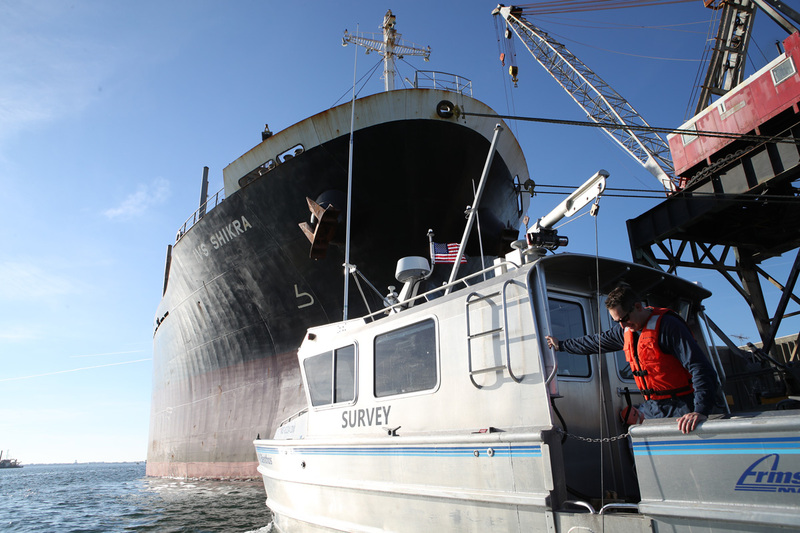 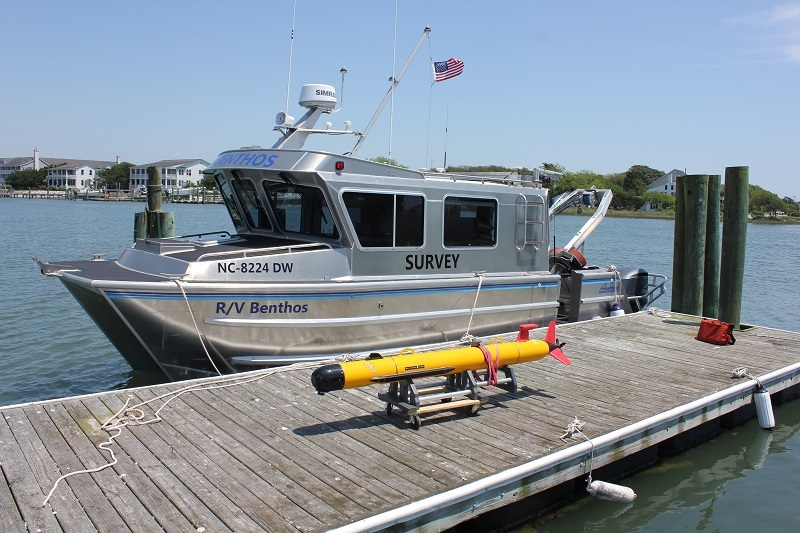 Geodynamics has provided hydrographic survey services to the NCDOT in the past, including rapid response surveys of the Pea Island Breach following Hurricane Irene and high-resolution multibeam sonar surveys of the Morehead City State Port. 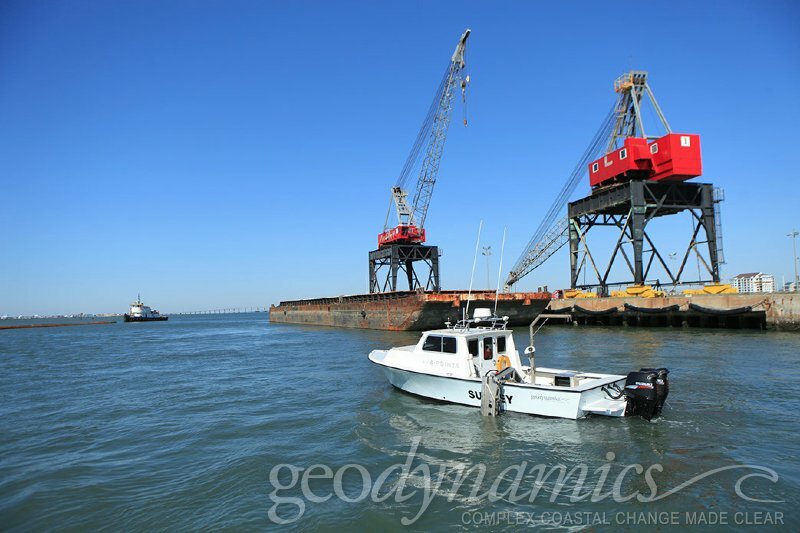 We look forward to the opportunity to continue to serve the NCDOT and State Port Authority. 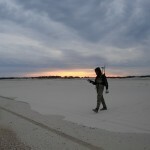 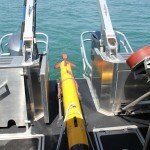 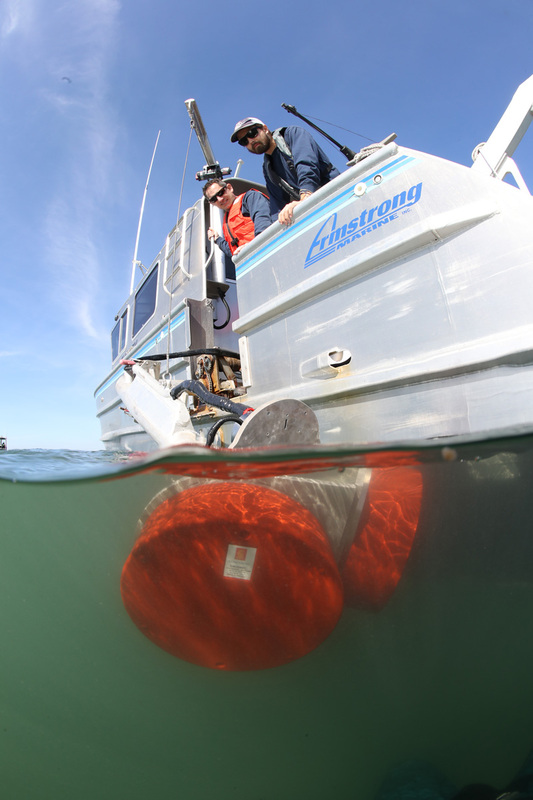 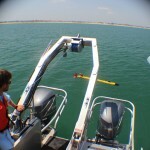 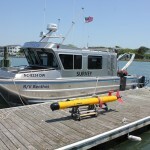 Geodynamics assisted the NOAA survey response team during their AUV training missions at Cape Lookout, NC in early May. 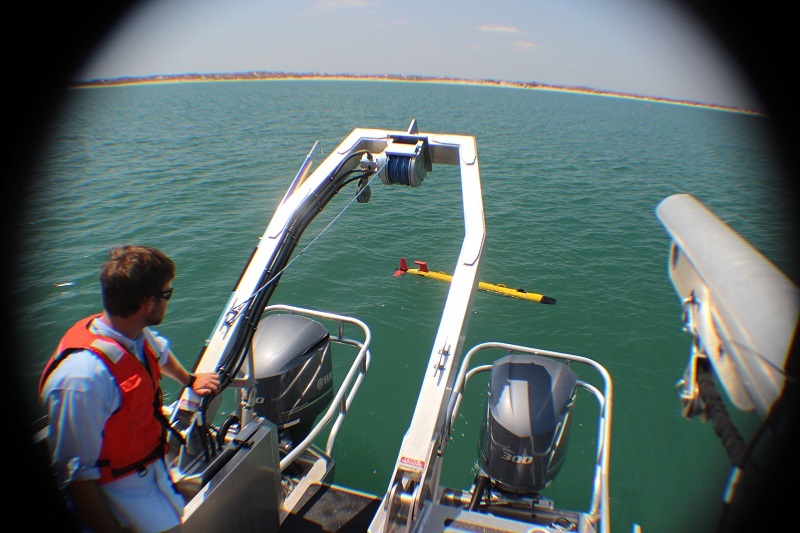 NOAA’s Office of Coast Survey Development Lab is evaluating the use of AUVs (Autonomous Underwater Vehicles) for identifying and mapping submerged features including wrecks and hazards to navigation. 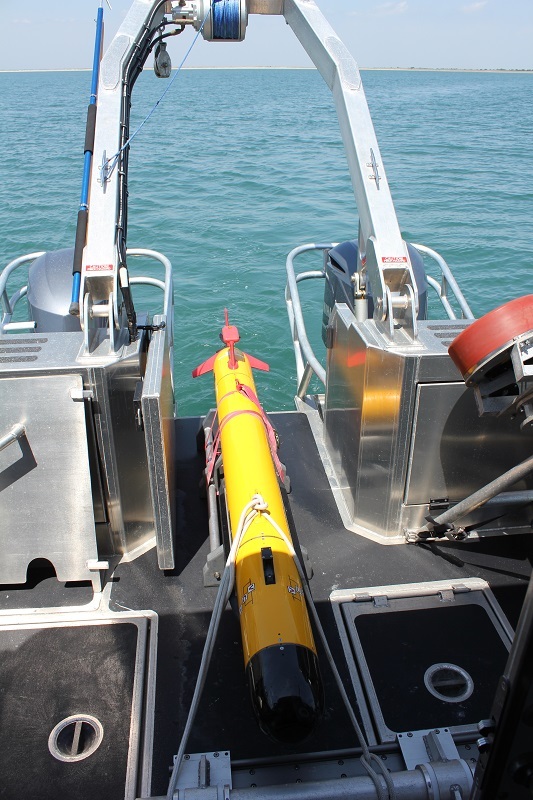 Completely un-tethered from a research vessel, the AUV is programmed to surface at a pre-programmed location for retrieval. 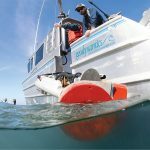 On board Geodynamics’ R/V Benthos, the survey response team ran the VCT and Remus AUVs simultaneously for 3 days in the Cape Lookout Bight. 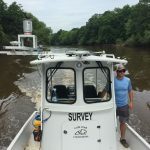 Sidescan sonar data collected during the training operations will be reviewed by scientists at NOAA Center for Coastal Fisheries and Habitat Research for potential use in ongoing sea turtle or fisheries research.